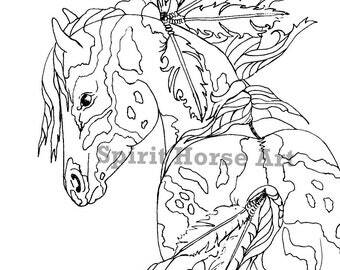 This Spirit Horse Art coloring page has been hand drawn and inked by me. 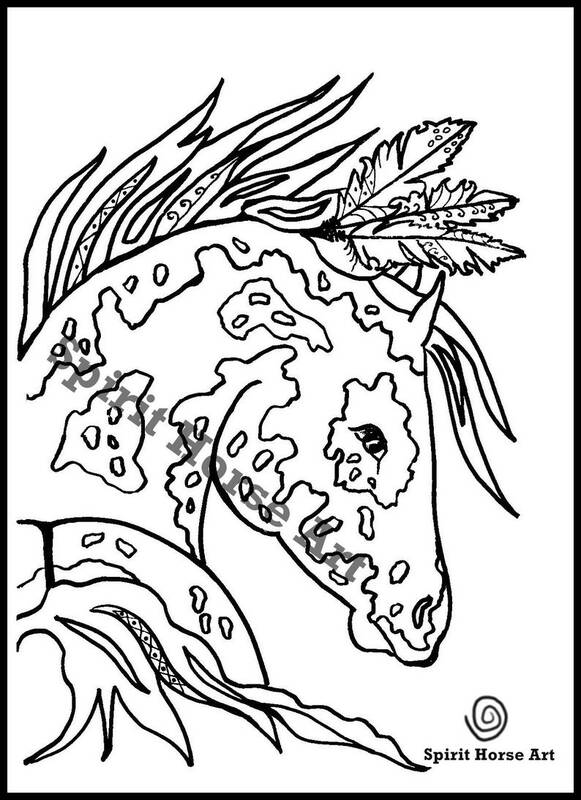 My Spirit Horses are perfect to print and copy for birthday parties, 4h, and Pony Club meetings. 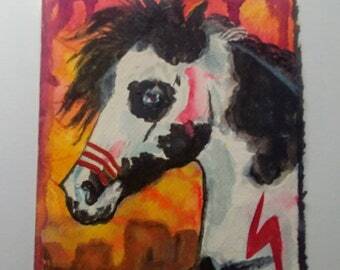 Added bonus! 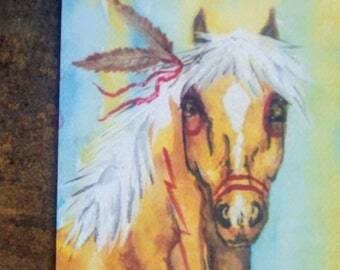 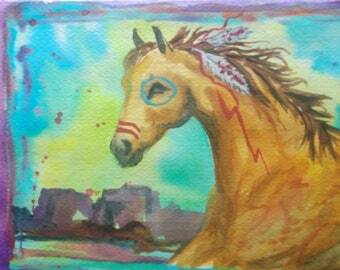 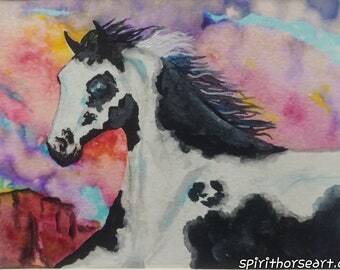 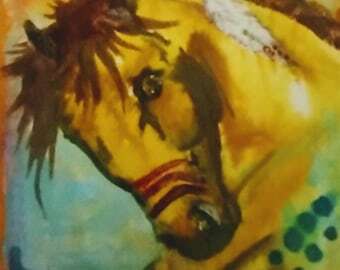 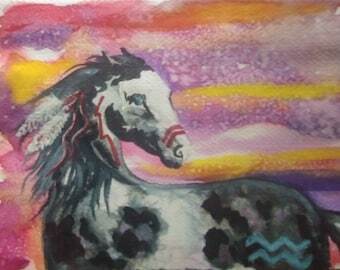 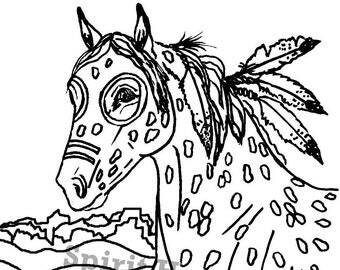 when you color your picture and leave me any kind of review with the colored picture on it, I will send you a secret code good for 25 percent off any products in my Spirit Horse Art shop.